What happens when you grow up in the south and traditional food shapes those formidable years? You develop a taste for fried food, good old southern baked delights and sugar and lard in everything! It creates a craving for carbs that goes beyond comfort food, this is home cooking. The things that make you feel at home and comfortable are the things that lead to your demise. It’s an unfortunate story, but not an uncommon one. Thank you Freida for sharing your inspiring story with me! You are amazing! Keep Ketoing!!!!!!!!! 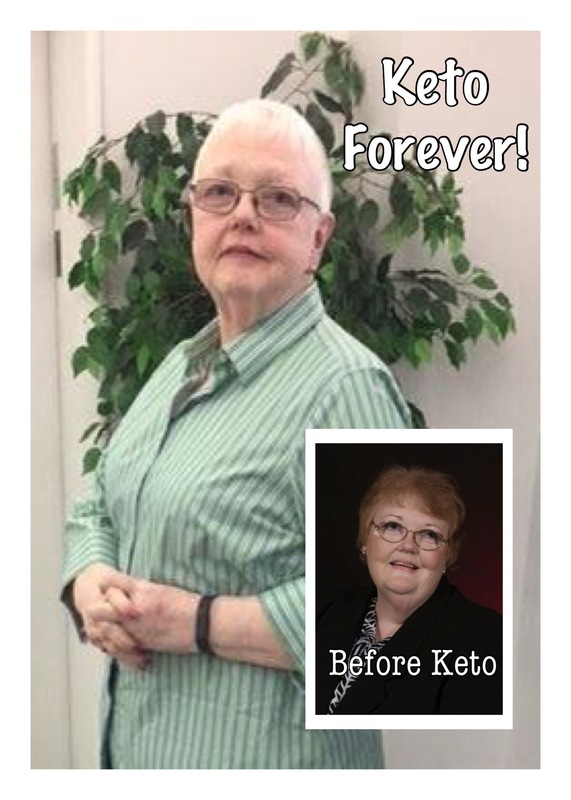 For more information on how YOU can get started the Ketogenic Diet check out some of my other blog posts or contact me to join our support group on Facebook!